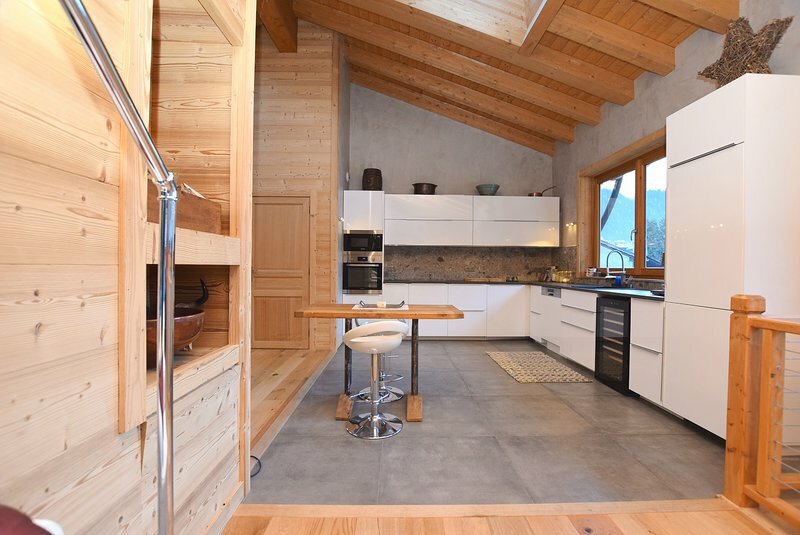 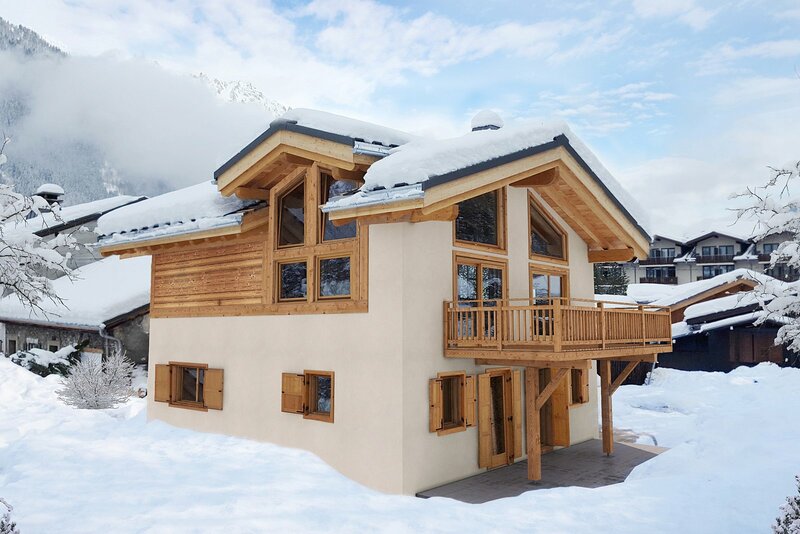 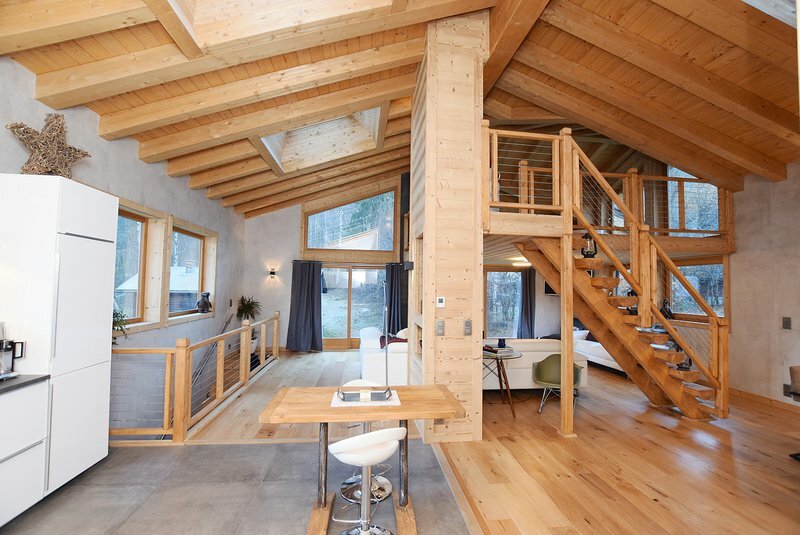 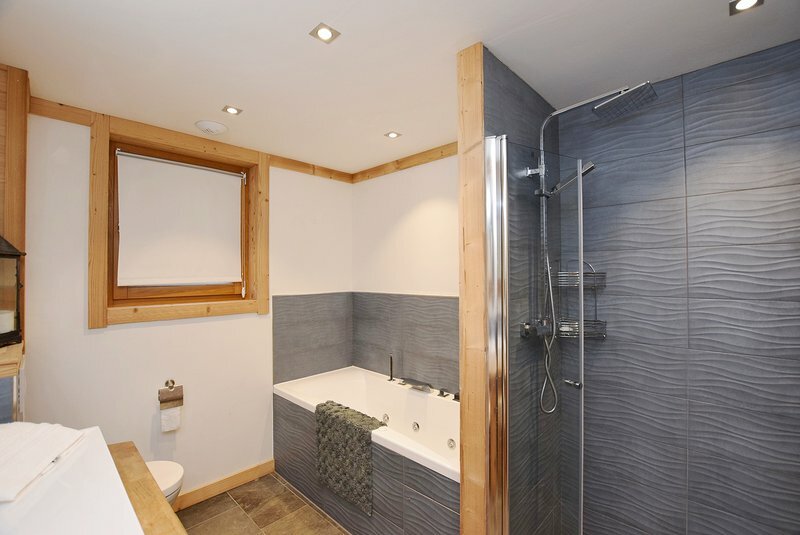 A brand new 4 bedroom, 3 bathroom 196m² chalet just 5 minutes walk from the centre of Chamonix. 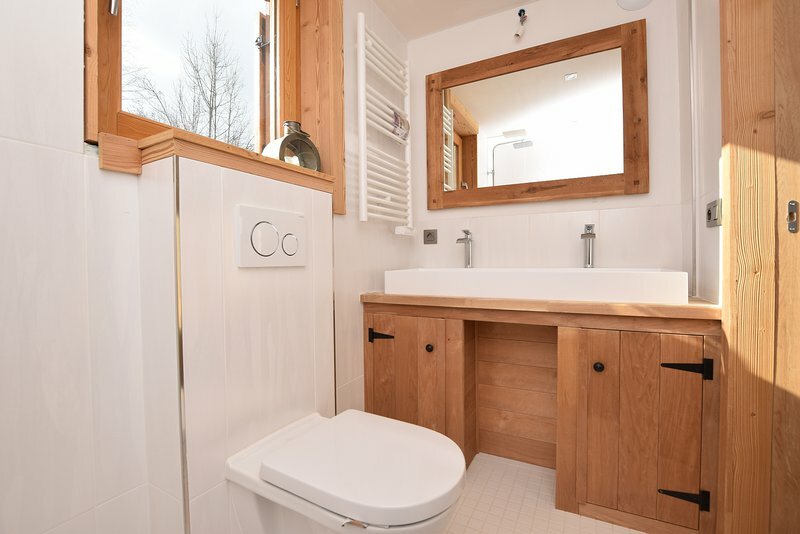 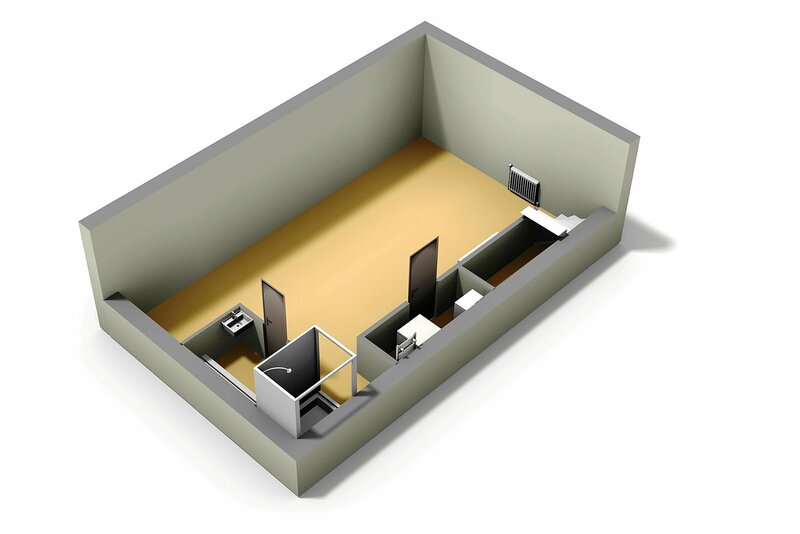 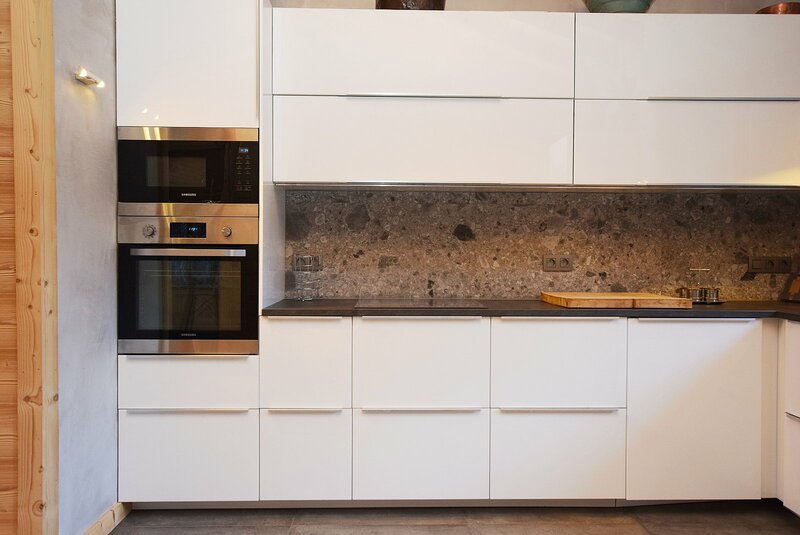 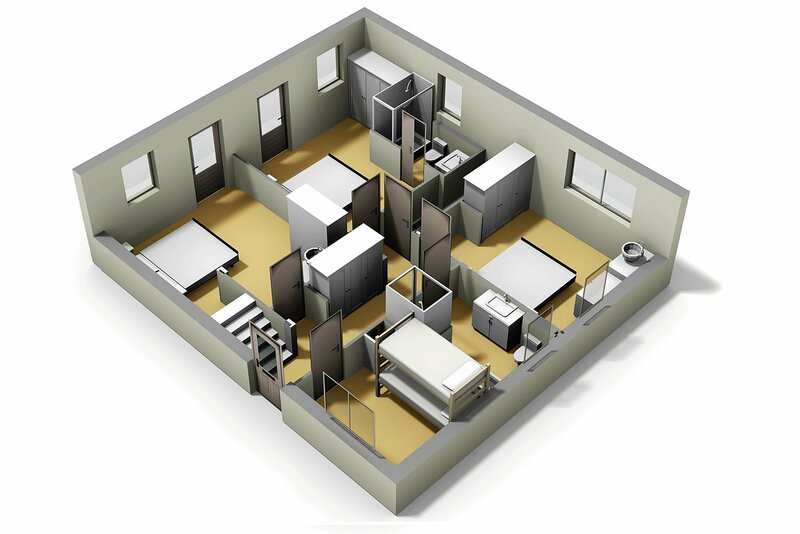 PLEASE NOTE - exterior CGI images are subject to contract and indicative only. 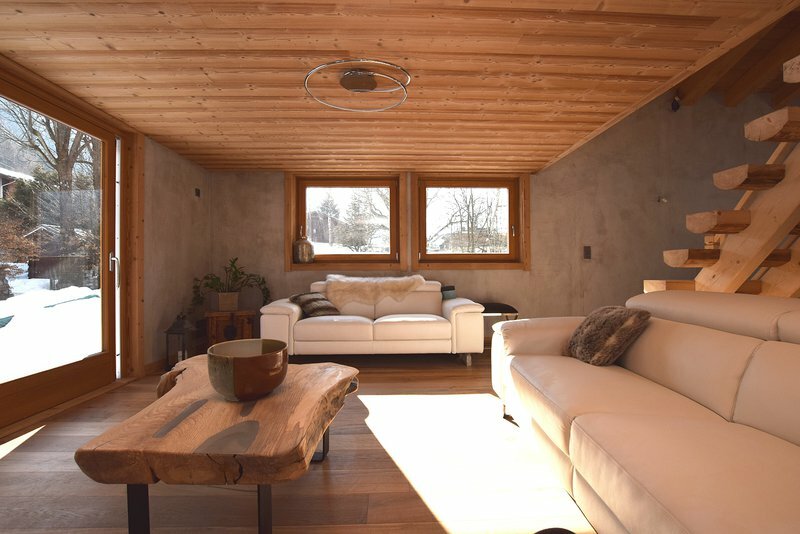 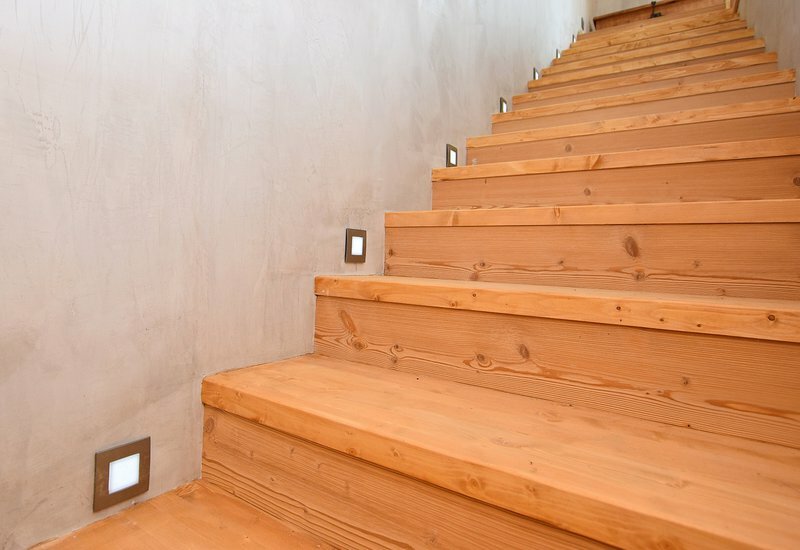 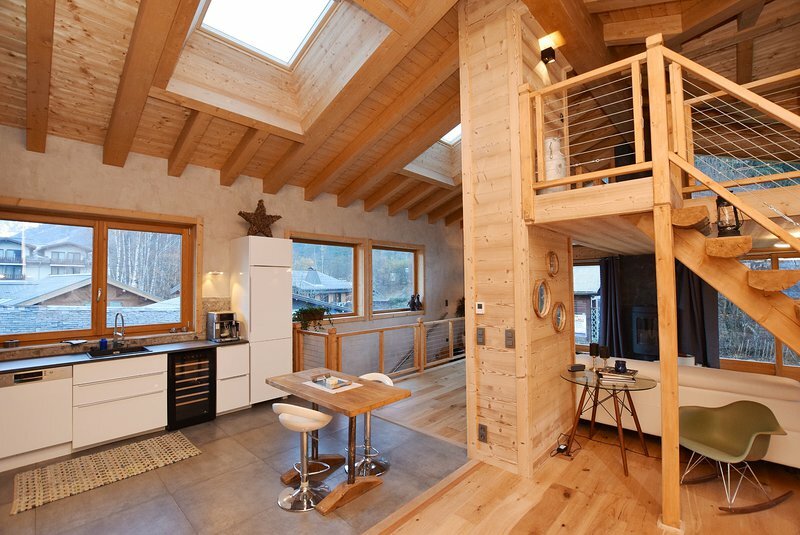 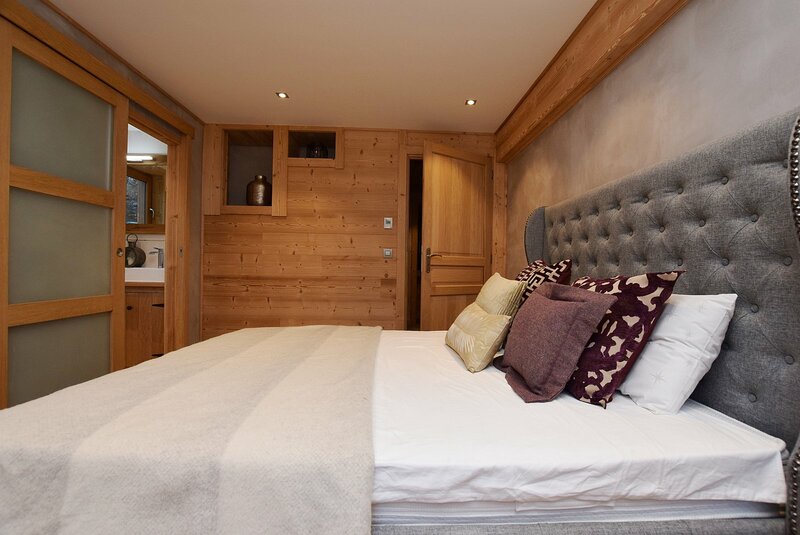 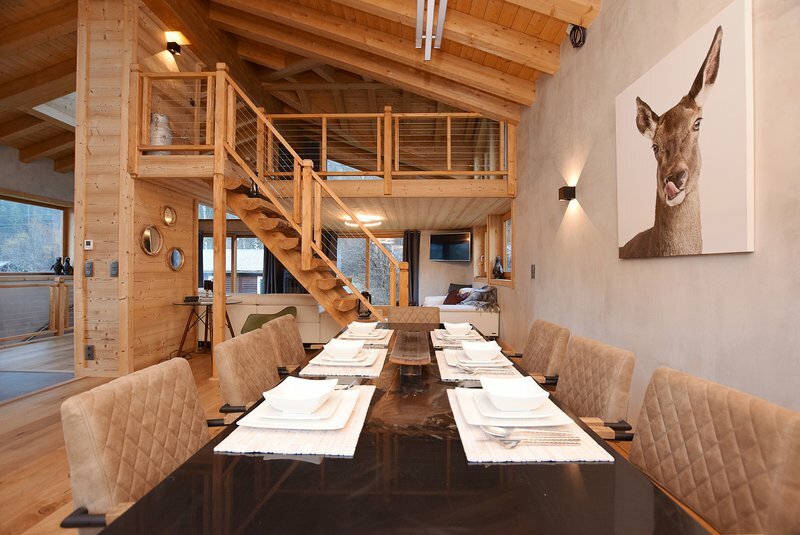 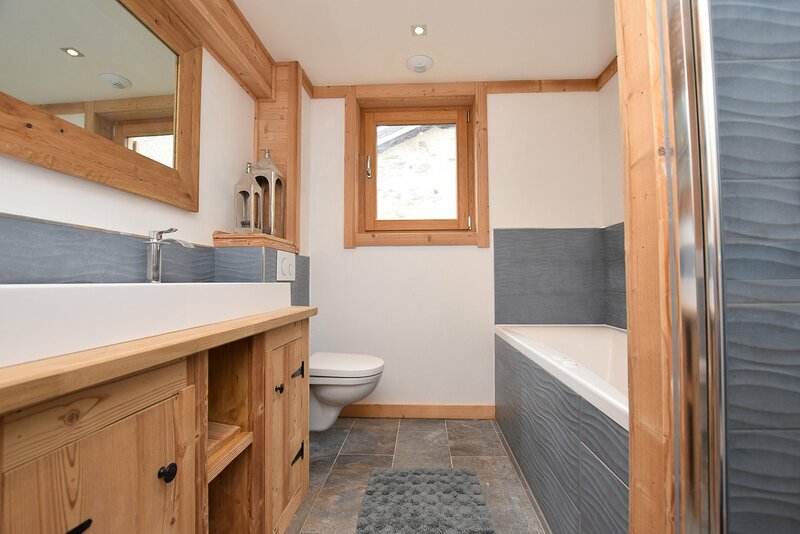 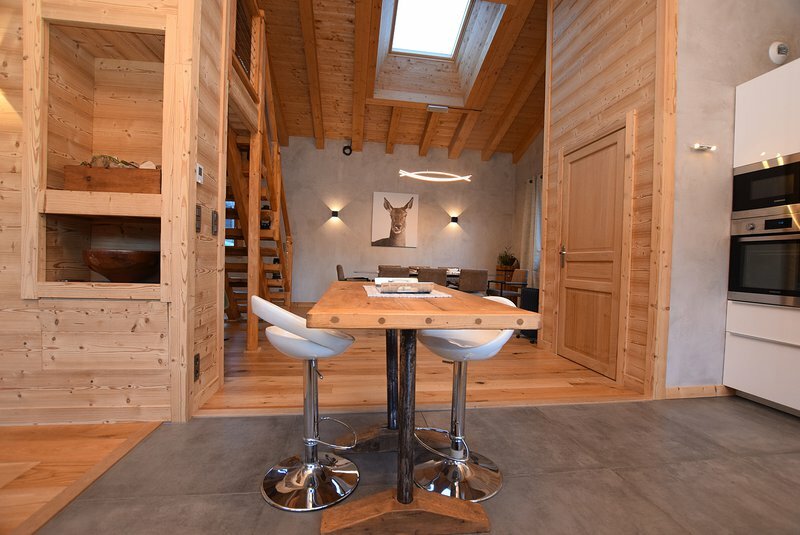 A brand new chalet a short walk from the very centre of Chamonix. 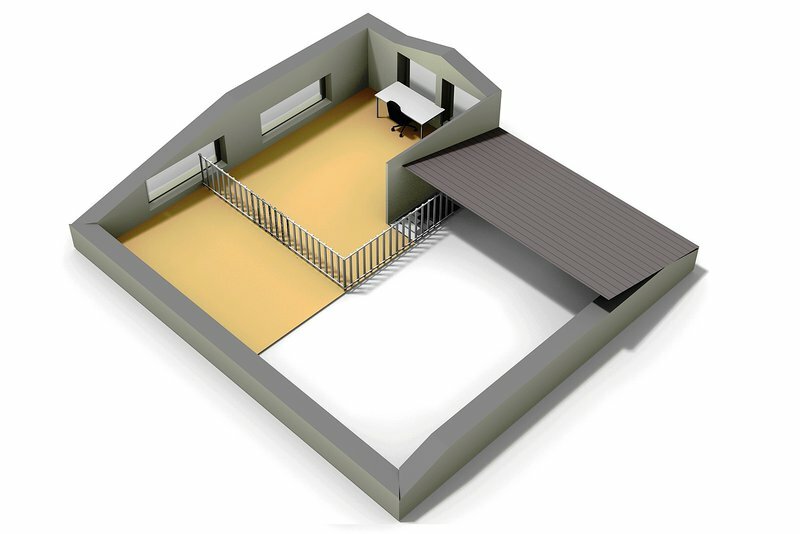 A great 'lock-up and leave'. 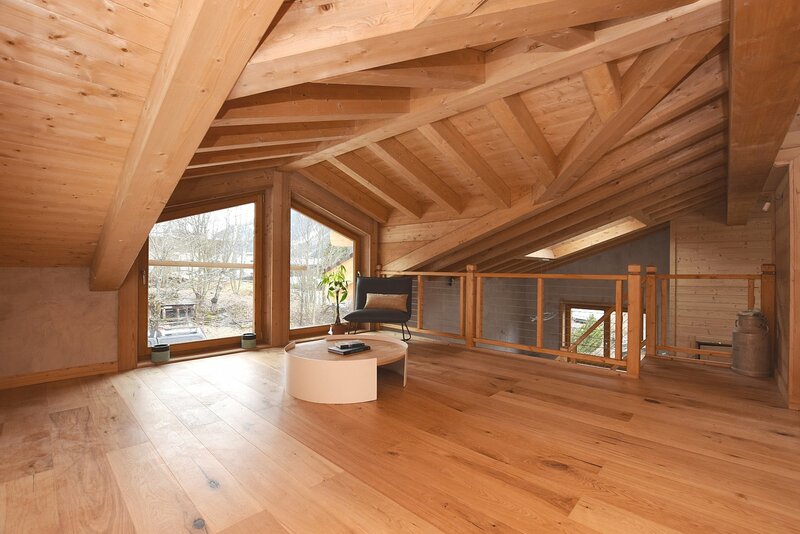 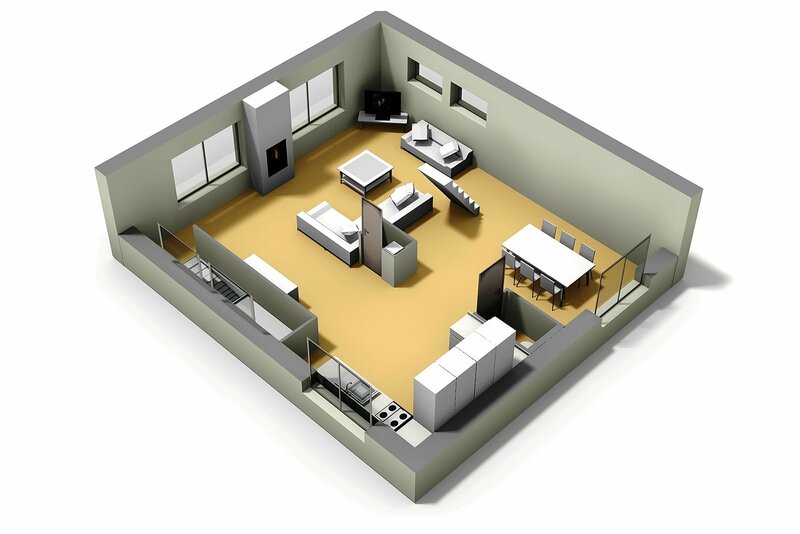 The open plan living area has plenty of volume and large windows. 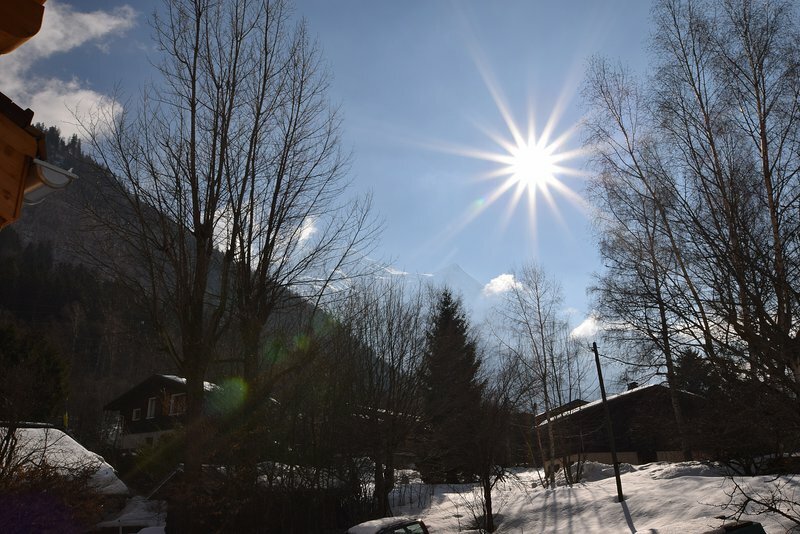 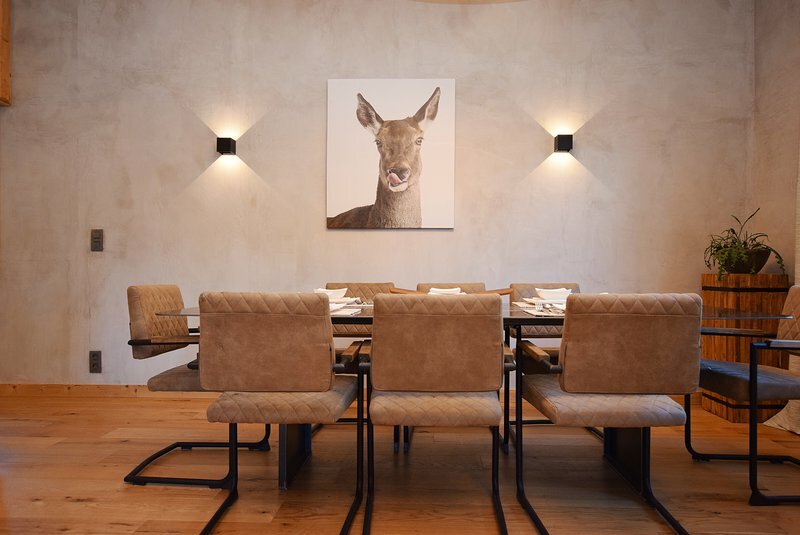 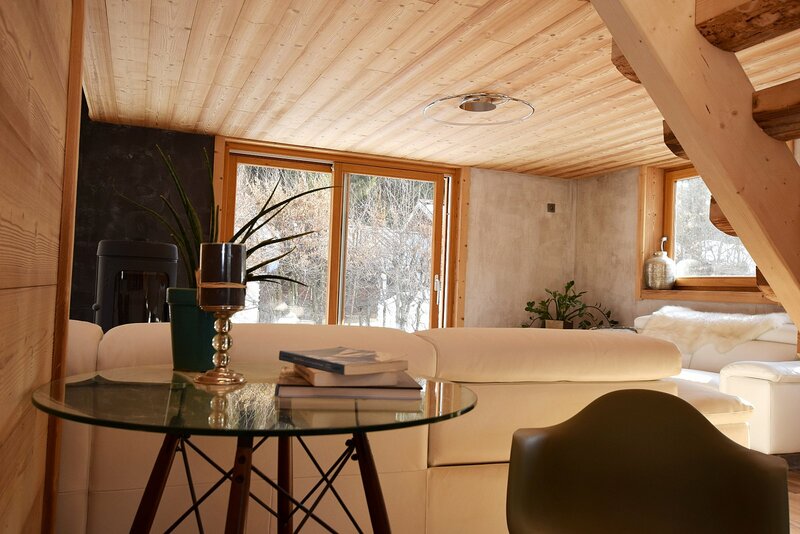 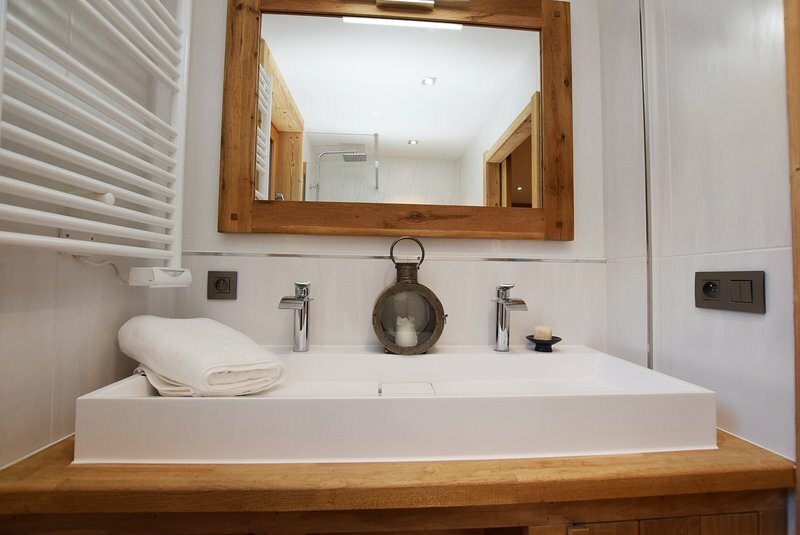 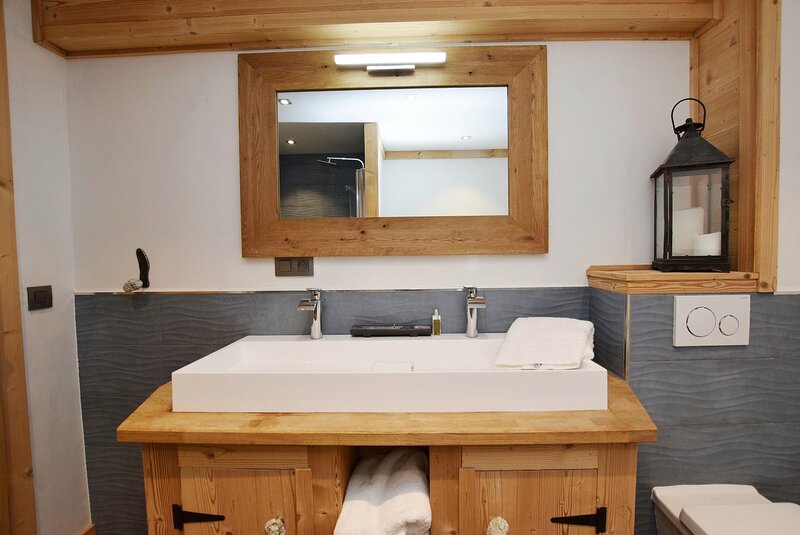 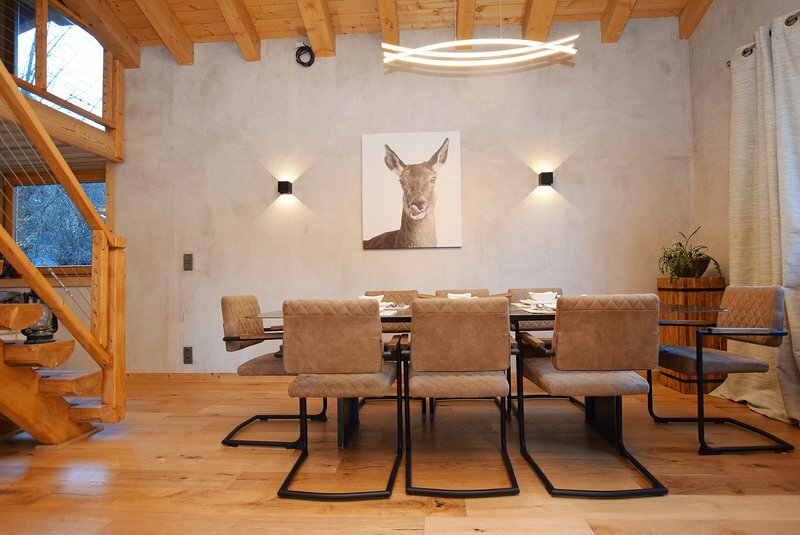 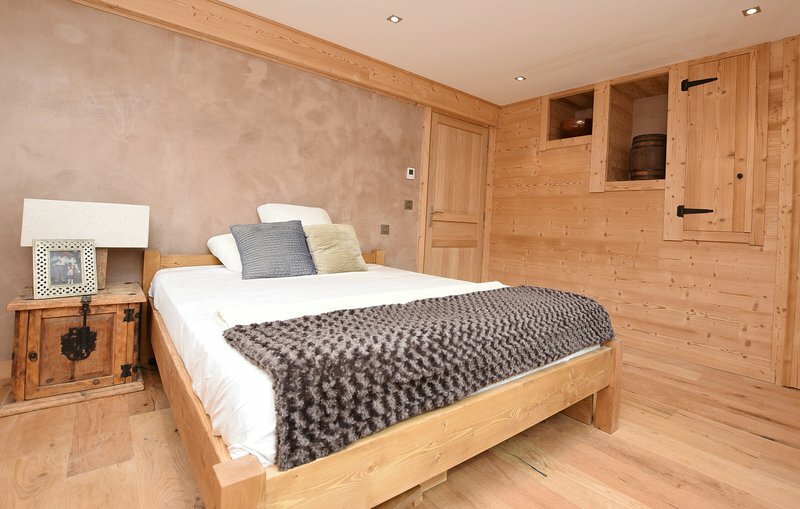 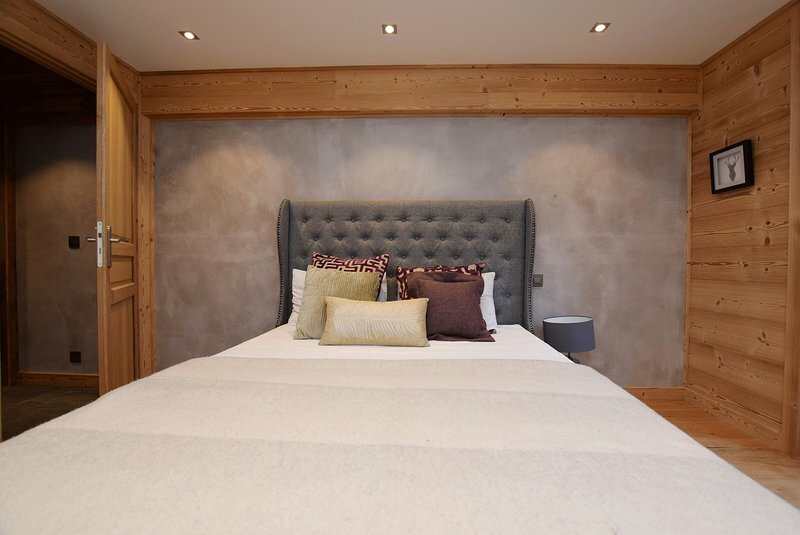 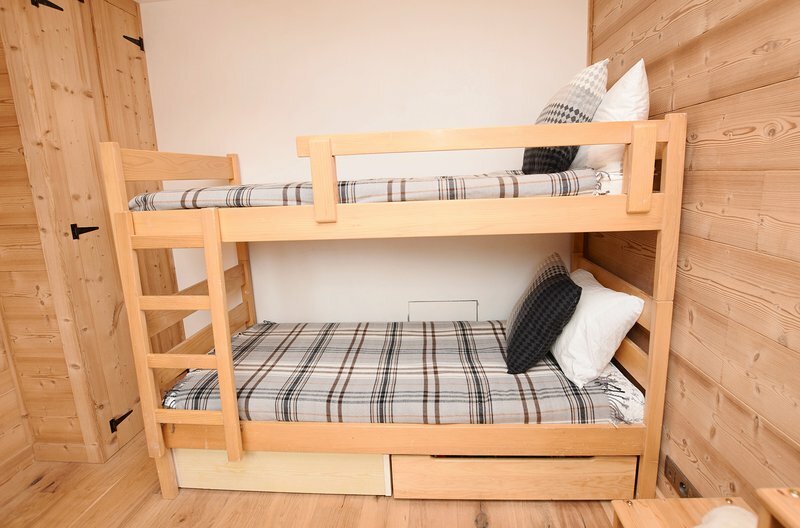 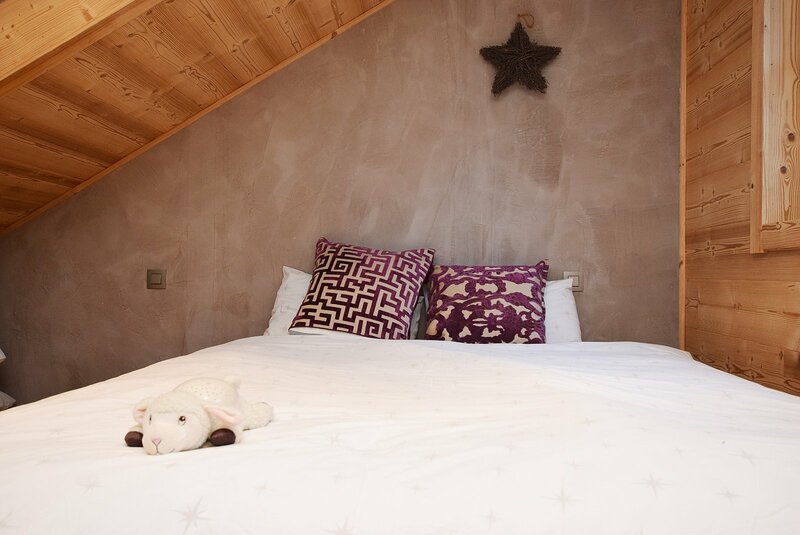 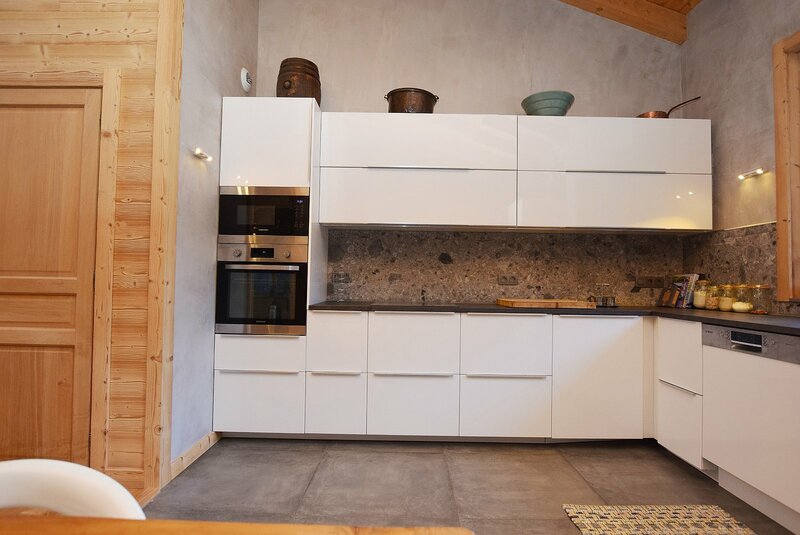 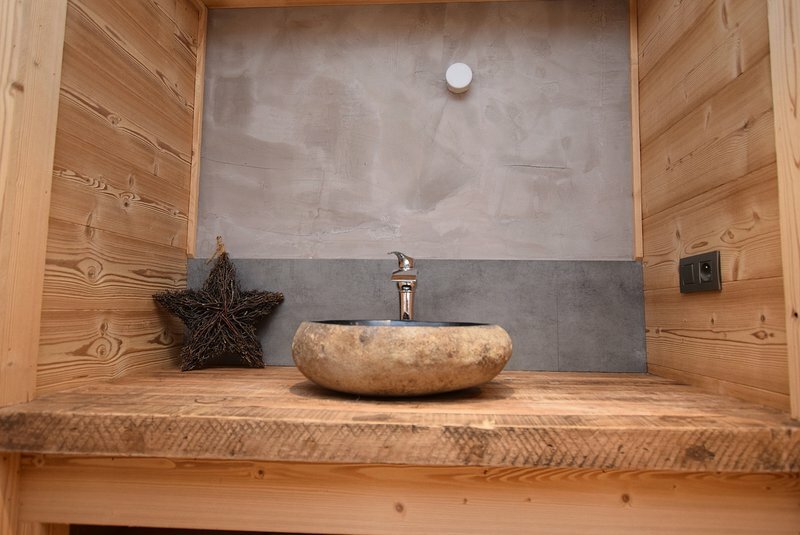 Chalet Rusticana is well-located in a quiet residential area close to shops and restaurants and just a 5 minute walk from the centre of Chamonix. 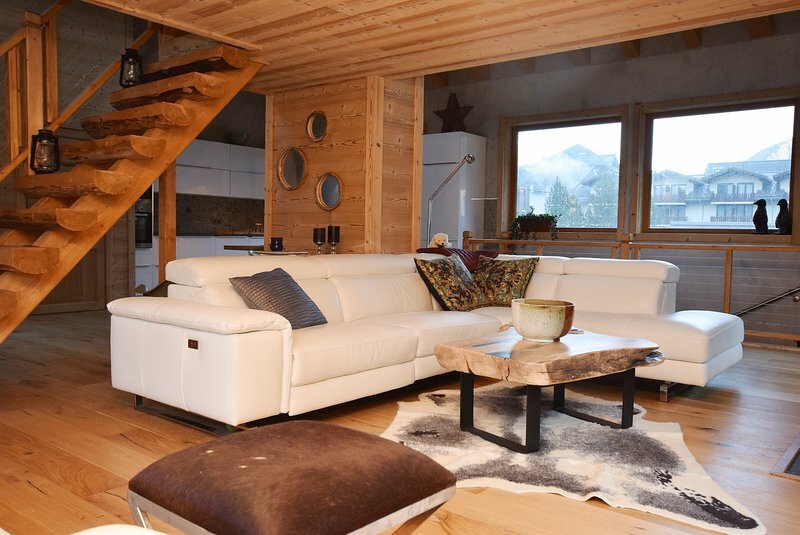 Ideally situated very close to the Aiguille du Midi cable car and just a few minutes drive from the Brevent gondola. All ski areas in the valley can be reached by bus from the central bus station approximately 200 metres away from the chalet. 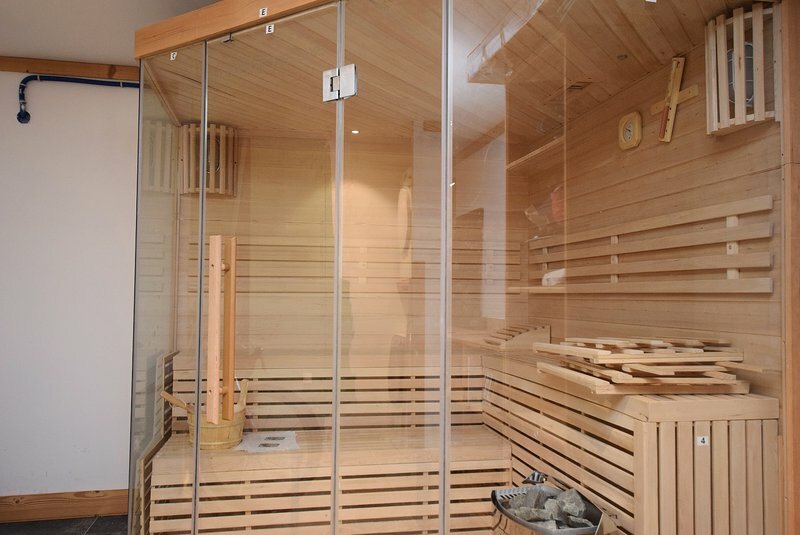 Within close proximity is a hotel spa and several restaurants.